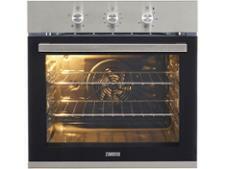 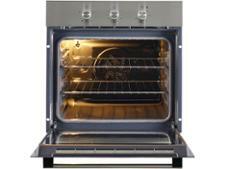 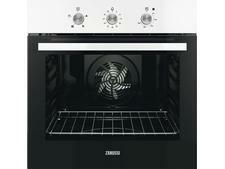 Zanussi ZOB31471XK built-in oven review - Which? 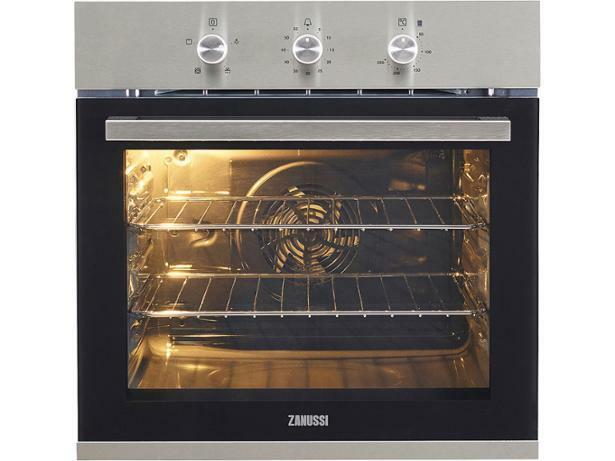 The fan in the ZOB31471XK electric fan oven is off-centre, which Zanussi says spreads the heat evenly throughout the interior. 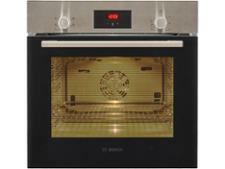 So your cupcakes should come out evenly browned wherever you put them. 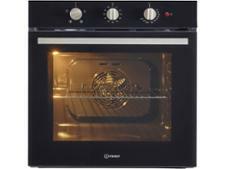 This oven has been around for a couple of years now, so read our full review to find out how this budget model stacks up against pricier models.